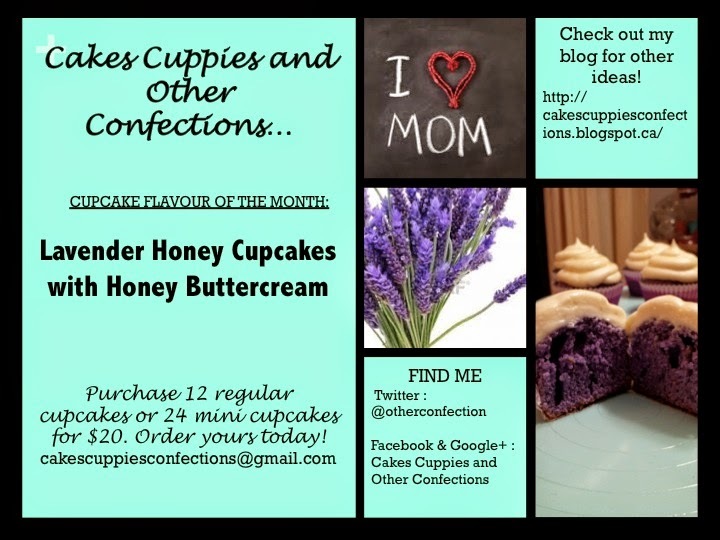 Cakes, Cuppies And Other Confections: May cupcake of the month! Just in time for Mothers Day! Lavender and Honey! A beautiful bouquet in the form of a cupcake!